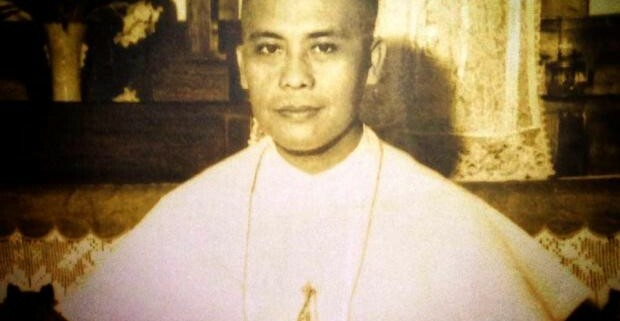 CEBU CITY — The Vatican’s Congregation for the Causes of Saints has approved the diocesan process for the cause of sainthood of the late Cebuano Archbishop Teofilo Camomot who was known for his extreme generosity and love for the poor. In a letter addressed to the Cebu Archdiocese dated Nov. 9, Angelo Cardinal Amato said the inquiries and affidavits of witnesses gathered by the archdiocese on the life, virtues, and holiness of Camomot were valid and legitimate. Amato is the prefect of the congregation that oversees the complex process that leads to canonization. “We’re very happy that the congregation approved what we are doing. We were not asked to change anything nor add something to it. Everything is good,” Balili told the Inquirer. 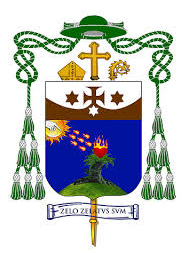 According ot him, the diocesan process includes gathering of documents and writings of Camomot as well as the testimonies of witnesses who had personal encounters with the archbishop. “The first stage involves the creation of a tribunal, the theological committee, and the historical committee. The tribunal gathered the testimonies of witnesses. The historical committee gathered all the writings which was analyzed by the theological committee,” he explained. Balili said they ended the diocesan process last March and submitted everything to Rome in April. “We got the results this month. That means, it took seven months for the congregation to approve it. Seven months is very, very fast already,” he said. Balili is on top of the cause of sainthood for Camomot. He collaborates with the Rome-based postulator Fr. Samson Silloriquez. The next part, he said, would be the preparation of the Positio, which would summarize the life and virtues of Camomot. 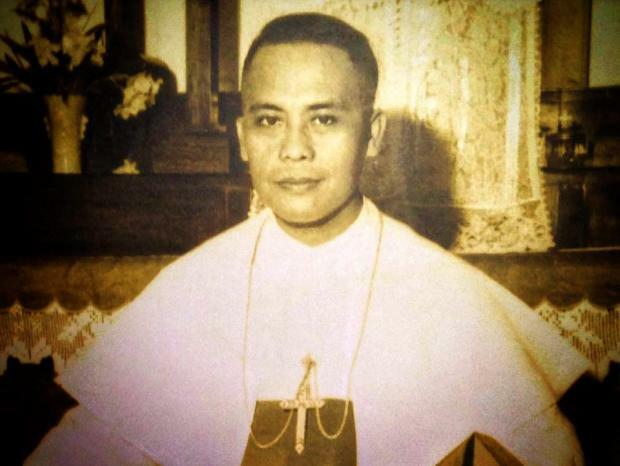 The Positio includes the biography of Camomot, the testimonies of witnesses, and explanation why the late archbishop should be declared a saint of the Catholic Church. When the Positio is finished, it will be submitted to the Congregation for the Causes of Saints in Rome. It will be studied by theologians and then passed to the cardinal members of the congregation who in turn will vote. Their votes will determines whether the cause will continue or end. If the vote is affirmative, the recommendation of a Decree of Heroic Virtues is sent to the Pope. “From there, we wait for one miracle so that he will become a blessed. And once he become a blessed, we will wait for another miracle to become a saint,” Balili said.